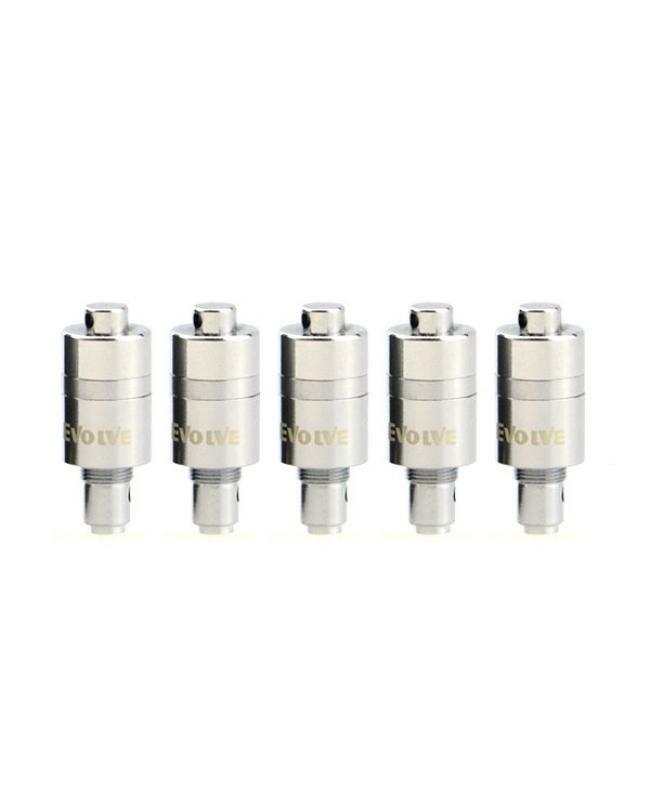 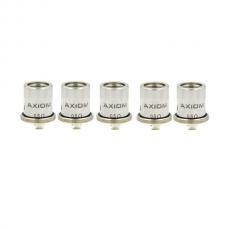 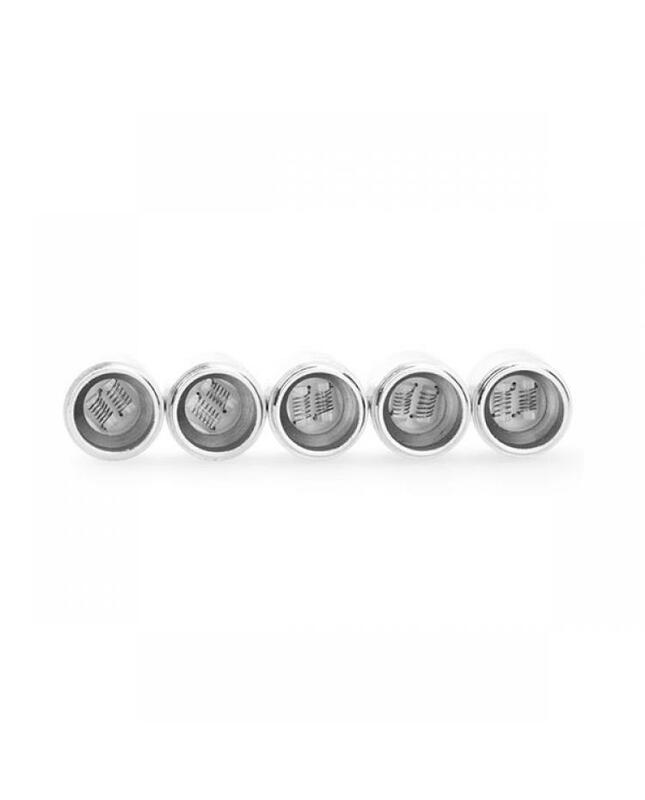 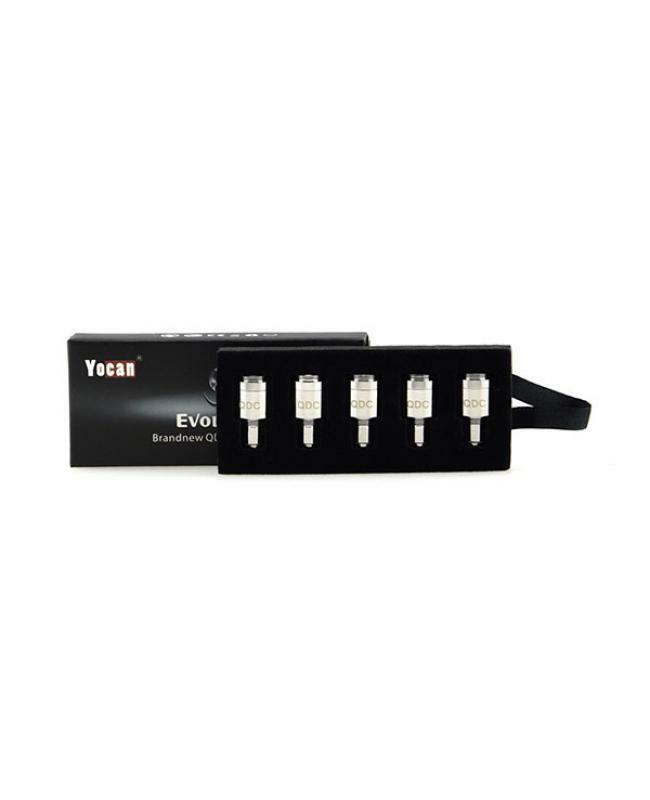 Vape replacement coils for yocan evolve vape pen, 5pcs per pack, quartz dual coil and ceramic donut coil available. 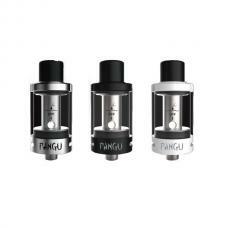 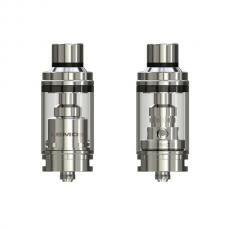 the quartz dual coil provides a purest and smooth cloud of vape, rapid heating, get huge clean hits with QDC technology. 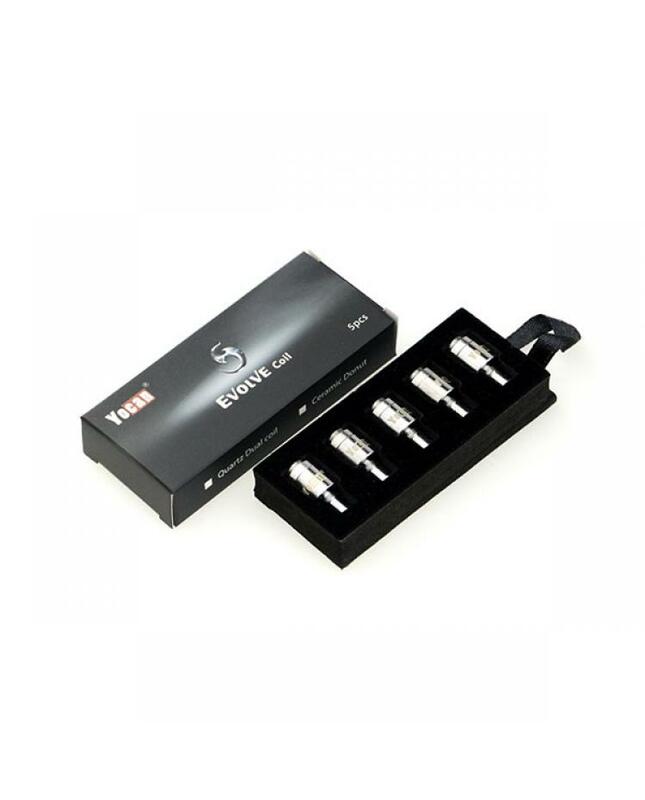 the ceramic donut coil provides nice flavorful hits and smooth clouds, dry hit preventing. 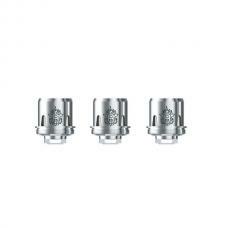 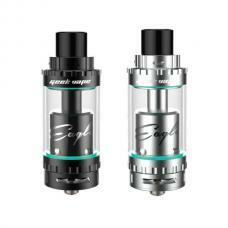 all coils do not include the lids for the coils.